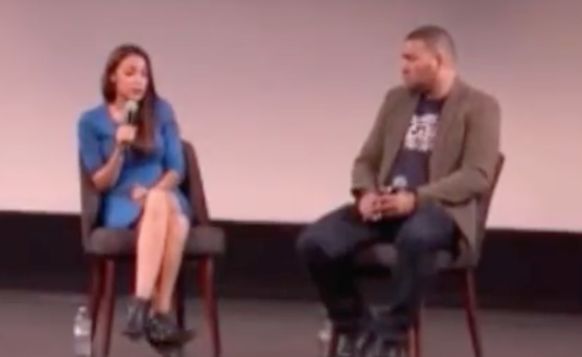 Rising socialist icon Alexandra Ocasio Cortez said earlier this month that if the democrat party regains control of Congress in the midterms and the White House in 2020 they’re going to pack the Supreme Court. If they can’t remove a conservative/ originalist judge they’ll just add 2 to override them. This wouldn’t be the first time progressives suggested or attempted to stack the court. Obama was packing/ stacking the courts with radical judges and FDR, the lefts idol, tried stacking SCOTUS but was stopped cold in his tracks. But what did Alexandra do here? This little closet communist just admitted the democrats have weaponized the courts to ram through their agenda when they can’t get it through legislatively. The courts were never intended to make laws, they were intended to interpret law as to whether it is Constitutional or not. Since they HATE the Constitution, dems have been seeking out leftist judicial activists vs originalists to put into the courts. This should be as much of a red flag to voters as those serving in Congress for decades. We not only need term limits for Congress but also the Judiciary system. The US is a Republic NOT a monarchy where people hold a seat power until the day they die.